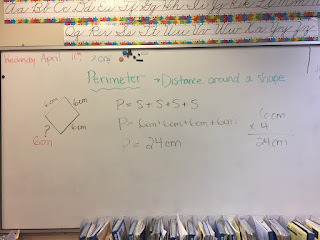 Math: Today we started talking about perimeter. 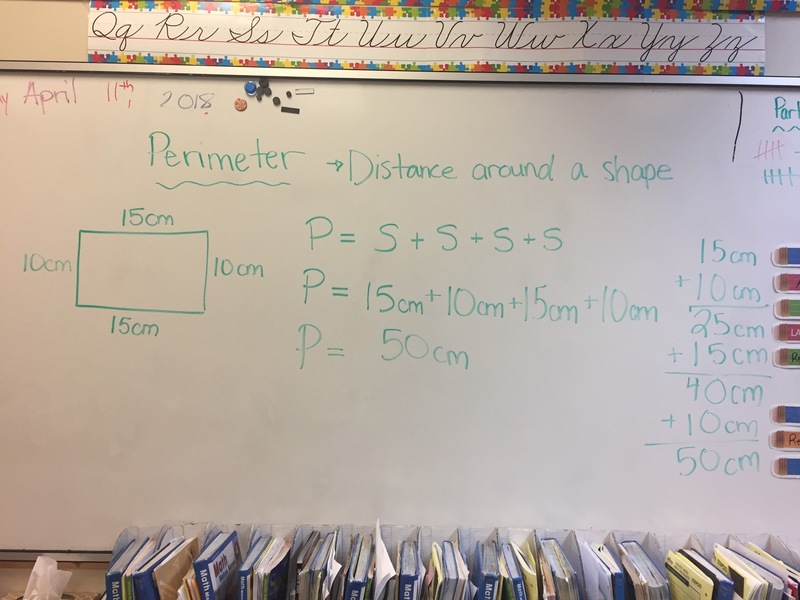 We learned that perimeter is the outside of an area. 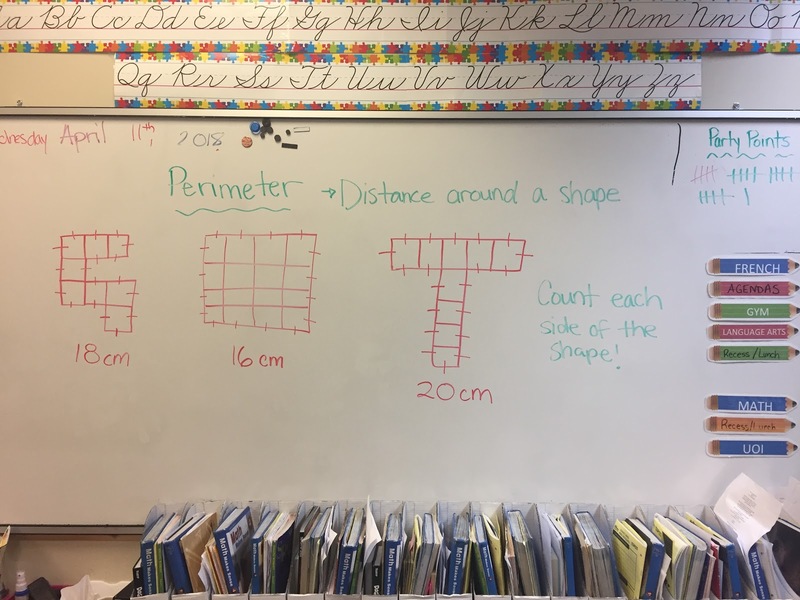 We can calculate it in two ways: Counting the lines on a grid or by adding up all of the sides. 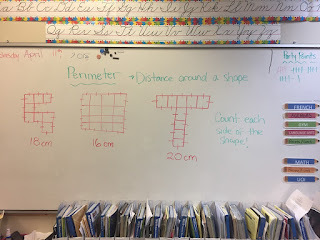 We first started off by counting the lines. We have to make sure that we are being careful with the counting as some of us were missing some of the lines. 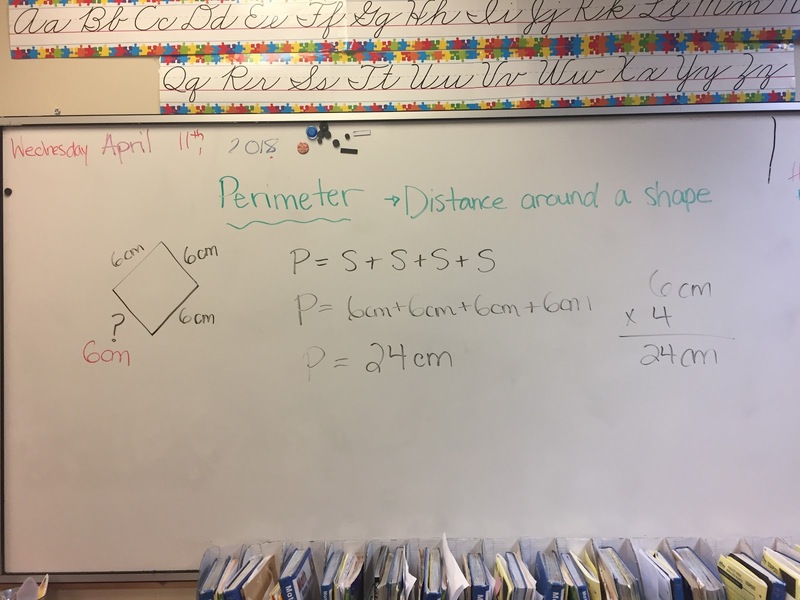 Next we went on to finding the perimeter using adding. 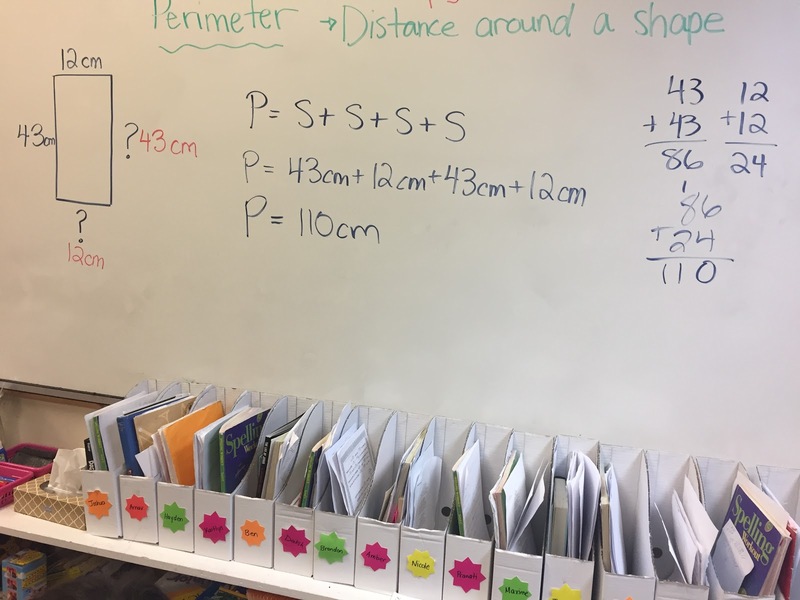 We are getting in the habit of writing our information together and in a formula structure as it is helpful for the future and for understanding the their thinking process. Here is what we did. Career Day Assembly: We watched some presentations on different careers. Sanjana's mom was there presenting on computer programming! UOI: We watched a Bill Nye the Science Guy video on forces! 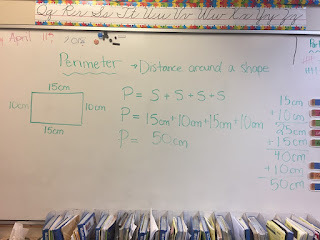 We completed a worksheet while we watched the video. We did a small quiz to test their knowledge afterwards. SPRING FUNDRAISER!!!!! Our annual Spring Fundraiser is fast approaching. This year our Spring Fundraiser will run from Monday, April 16 to Friday, April 20. All of the funds raised this year will go towards improving technology for our classrooms. 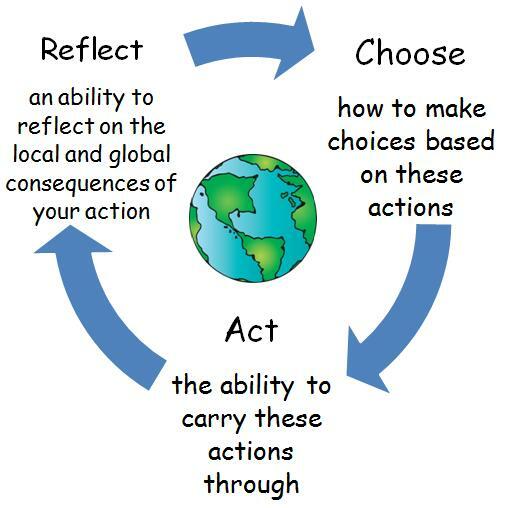 Each day that week, we will host a different activity. For $2 on Monday, students can dress like a ‘Pirate.’ On Tuesday, enjoy a bag of popcorn for $2. Wednesday is Pancake Breakfast. Order 1 pancake for $2 or 3 pancakes for $5. Gluten-free pancakes are also available! 1 gluten-free pancake for $2.50 or 3 for $6.00. On Thursday, enjoy an ice cream sundae for $5. Sundaes include two scoops of vanilla OR chocolate ice cream with chocolate sauce. Add a banana or apple for $1. To wrap up the week we will be hosting a danceparty for $5. Order forms have been sent home and will be due no later than Thursday, April 12. For students who collect a minimum of $35, they will get to enjoy a morning or afternoon at Kidsport. Please use the pledge sheet provided and be sure to turn in on a daily basis! Daily prizesfor the most amount of money brought in are; bonus casual days, getting to sit at your teacher’s desk for a day, or shooting Mr. Foster with a Nerf gun. School wide fundraising targets will allow students the opportunity to give Mr. Rozario a makeup lesson or water balloon their teachers. So, get out there SJA, and raise some money!!!! !